For those who want to get away into the nature there is a hidden gem in a city full of natural beauties and tranquil lakes. 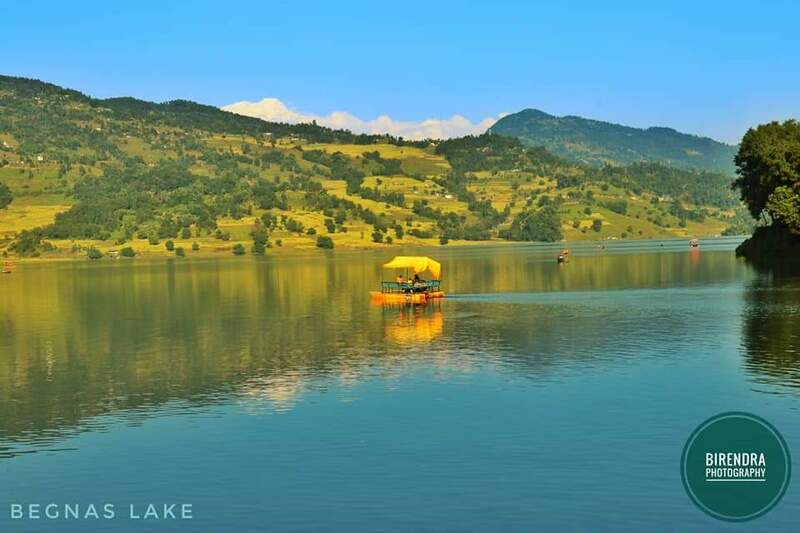 It is called the Lake Front Guest House, located at the outskirts of Pokhara; 12km east. 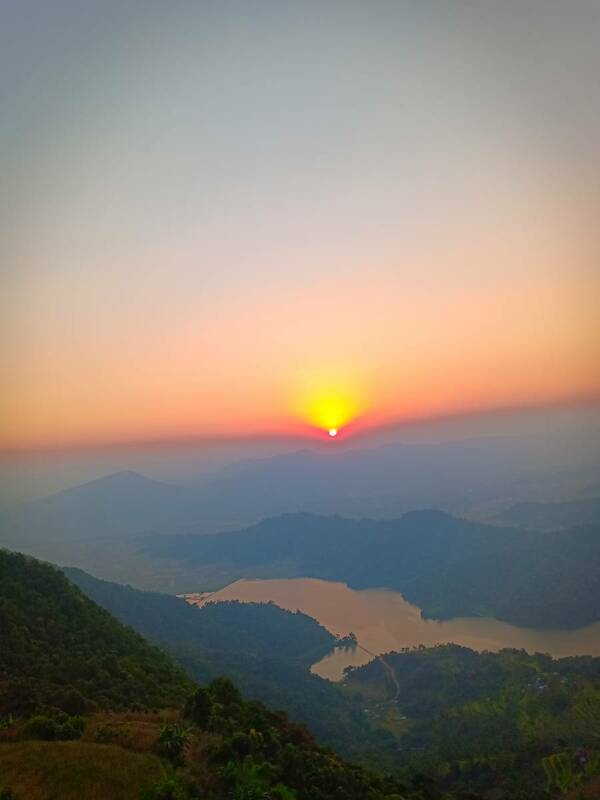 It is nestled in the forests, a comfortable and delightful place to stay on the sloping shores of Begnas Tal with graceful surrounding hills and every guestroom displaying a spectacular views of the mountains and breathtaking sunset from the roof top every evening. A great place to stay for your outdoorsy activities such as hiking, swimming, canoeing, camping… or just lounging in peace amongst nature whist feasting on freshly caught fish and organic food for a quiet retreat. egnas on a day trip is ok, but to really experience the area you should stay overnight. 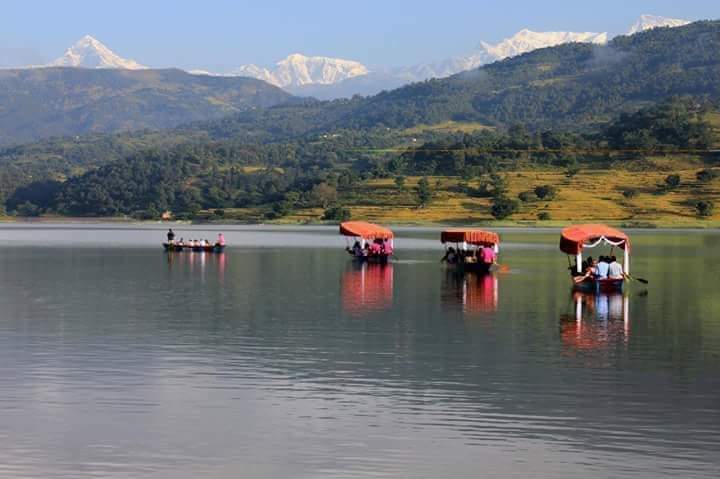 Apart from the attraction of the lake and the clear water, there are also various short treks possible in the area such as walking up to the spectacular view points of Begnaskot, Sarangkot or Rupakot that forms a part of the royal trek. You could of course, just sit back and relax instead and enjoy the trek from the terrace as seen in the photo from the gallery. Every now and again you can expect yourself to be chasing monkeys or see how waste management is done here by converting wastes into bio-gas for cooking. 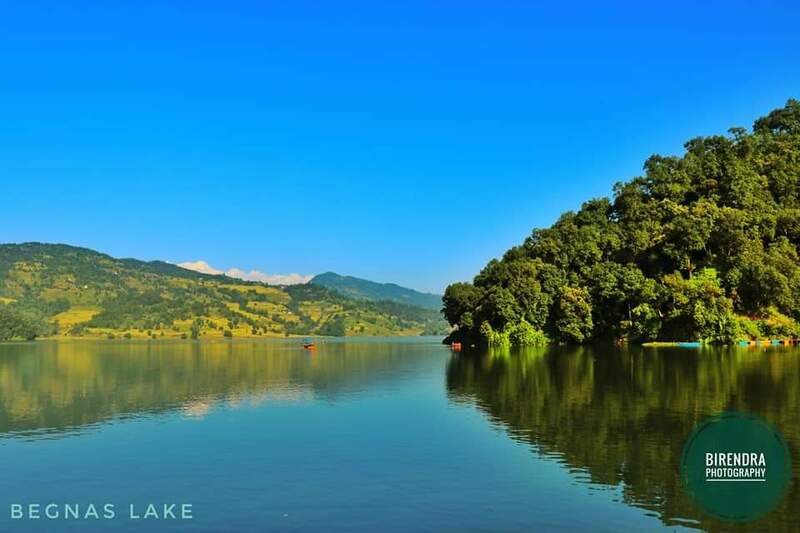 An insider’s guide: If you are staying in Pokhara and plan to just make a day long trip to the Begnas lake, the best thing to do is to hire a motor bike and drive here, going up to Sundaridanda through Majhikuna. The far side of the lake is more beautiful, clear, better for fishing and swimming. You can also hire a boat if you wish. Most importantly, it also means that you will pass through Lake Front Guest House on the way and have a chance to stop for refreshments. We could also guide you around. We have 12 spotlessly clean and cozy rooms (9 with attached bathrooms), others with common bathrooms. Therefore, it would be wise to call beforehand but you can of course, just come for refreshment during your day long trip to the Begnas lake. free cancellation arraiving before one week. our payment police is cas pay on hotel. Nearest airport: Pokara airport 13 km from guest house.